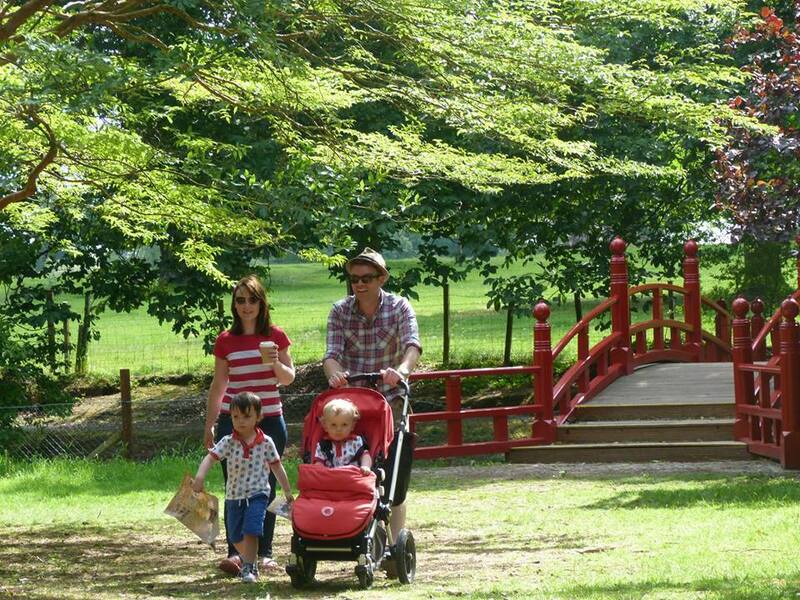 Are you always looking for different ideas for days out with the kids? 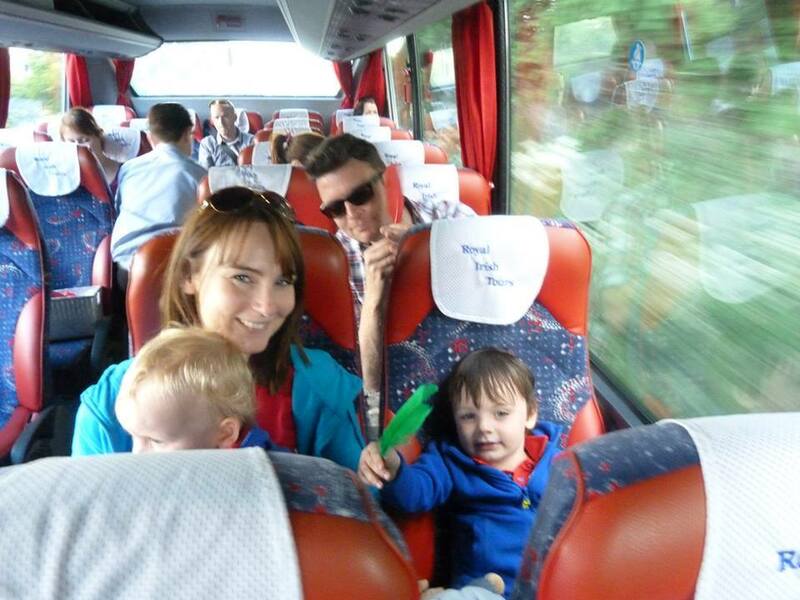 We did the Story Bus tour on the 4th July to Russborough House in Wicklow and thoroughly enjoyed it. We met the bus at the Ibis hotel near the Red Cow Inn on the Saturday afternoon at 2 pm. Lots of kiddies and parents on board of all ages. On the journey to Russborough House, the fairy story begins as the Katie the narrator tells the story of the fairies with lots of actions and interaction from the children and parents. On arrival at Russborough House, each child is given a map and a special mission relating to the story they have just been told. The adventure and mission led us to a cute little ‘fairy’ village. After accomplishing the mission, we all enjoyed a Fairy picnic with Fairy juice and treats organised especially for the 4th July tour. At the end of the journey, back on the bus where the story is concluded and all the the little kiddies are given a mission for the summer. You are dropped back to your car at 6pm. I was surprised at how much the story and tour captured Freddie’s imagination (he’s almost 4) and how much he got the whole concept and enjoyed the day. They say it is suitable from 2 years plus but i think the best ages for the tour are 3 – 7 years. Reilly was with us too but being 21 months hadn’t a notion what was going on. Overall, it was a really great day out and so nice for the four of us to do something together and have family time with the added bonus of getting to visit somewhere that we have never been to before. Russborough House is stunning, we will be paying it a return visit over the summer. Story Bus have some tours planned in Cork, Galway and Dublin in August that might be of interest, the details and special offers are on their website www.thestorybus.com.